Epic Games has released a new software update for Fortnite on Nintendo Switch, changes made to the free-to-play battle royale game seeing it now on version 7.01 on the portable home console. 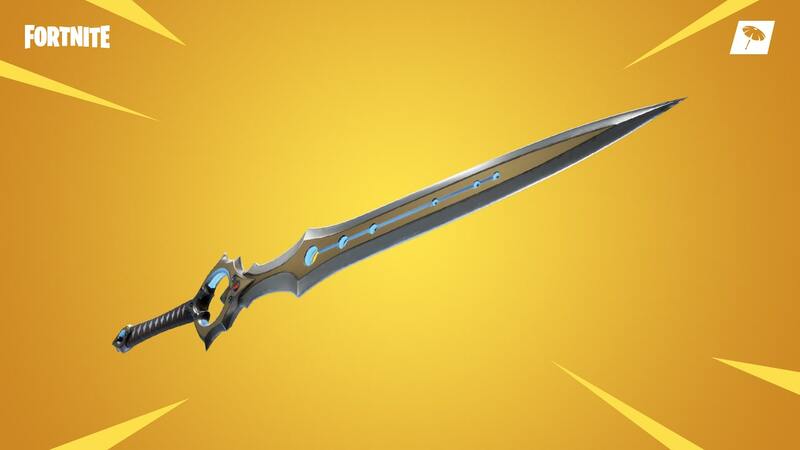 The headline addition to this extensive update is the Infinity Blade, which is “a Mythic melee weapon that deals big damage and destroys structures” that can be found at Polar Peak – although, only one will appear per match. Elsewhere, there’s a new Close Encounters Limited Time Mode, as well as tweaks, bug fixes and new additions to both the Battle Royale and Creative modes.